Home > News > The Robo(t)s are taking over! Newtech have just completed the installation and commissioning of another RoboSONIC Twin Inline at a very happy customer’s site. 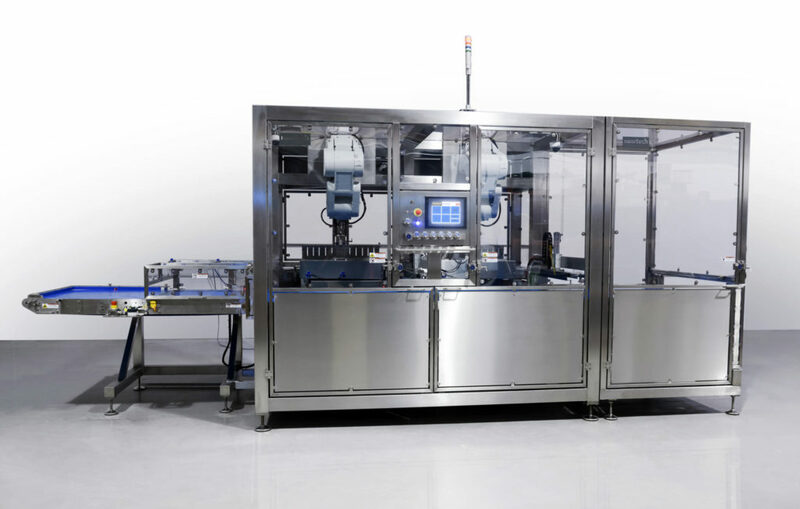 This system is becoming increasingly popular for bakery manufacturers with high throughput requirements as it utilises two robots, effectively doubling the cutting capacity when compared to a standard one robot machine. Designed for portioning traybake, round and loaf type products, flexibility really is the key here – the machine can easily be configured to cut many different cut patterns and configurations, saving time and money and providing a solution that will adapt as your cutting requirements do. 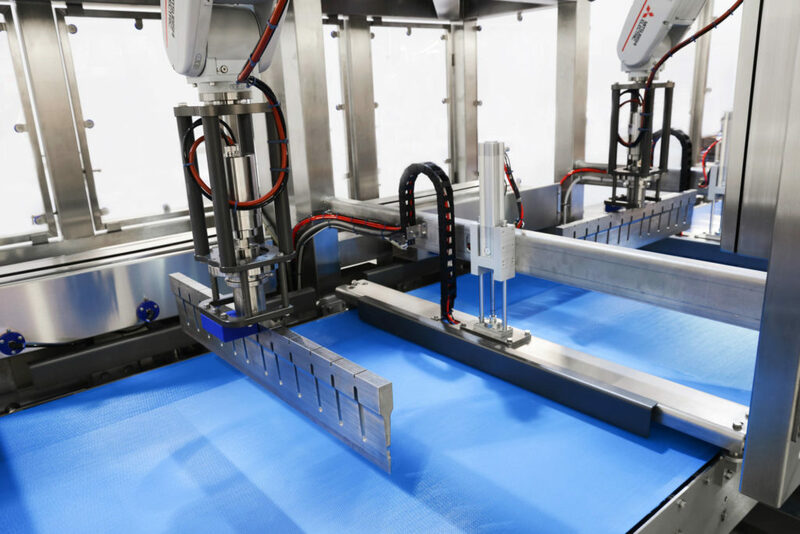 For further information on the RoboSONIC Twin Inline or any of newtech’s other innovative solutions, please call +44(0)1234 783 680 or email sales@newtech-ltd.co.uk.